Official launch of the Ford Ecosport in India is just around corner, and company is gong to commence the bookings very soon. 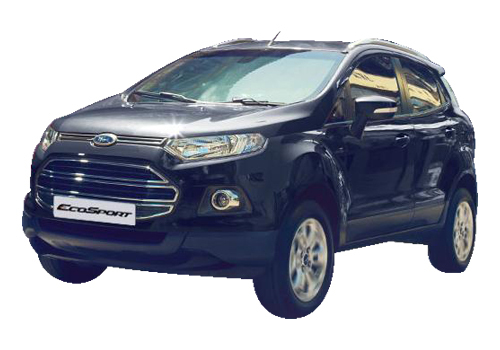 Recently, it has also been reported that launch of the Ecosport in India will be followed by Nepal. The Neapalian customers will also be testing the flavour of the global SUV by near future. Yet, prices for the vehicle for that market have not been confirmed but India launching all variants of the SUV will be offered to Nepalian buyers. 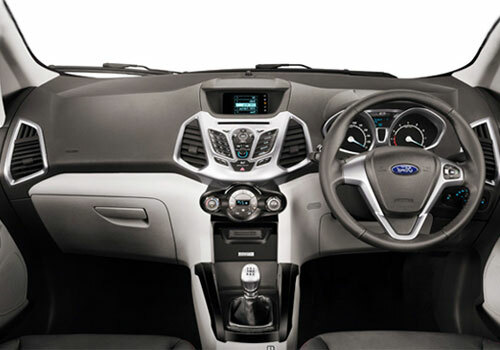 In Indian domestic market, the Ecosport will be launched on June 11 while bookings for the vehicle will be commenced form June 1st, 2013. 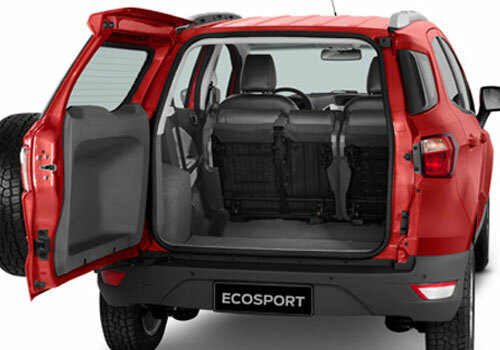 India bound model of the compact sports utility vehicle is being offered in three engine options like 1.0L EcoBoost petrol, 1.5L petrol and 1.5L diesel. There are four variants in offering from features wise like Ambiente, Trend, Titanium and Titanium Plus. The much popular 1.0L EcoBoost engine will be made available only in top-end Titanium variant. Right Now, Indian car makers are taking interest in neighborhood countries. Honda India has already made announcement about the launch Honda Amaze sedan in Nepal. Meanwhile, the Tata Motors has recently launched the powerful premium hatchback, Tata Indica Vista D90 in that market at NPR 26.95 lakh.